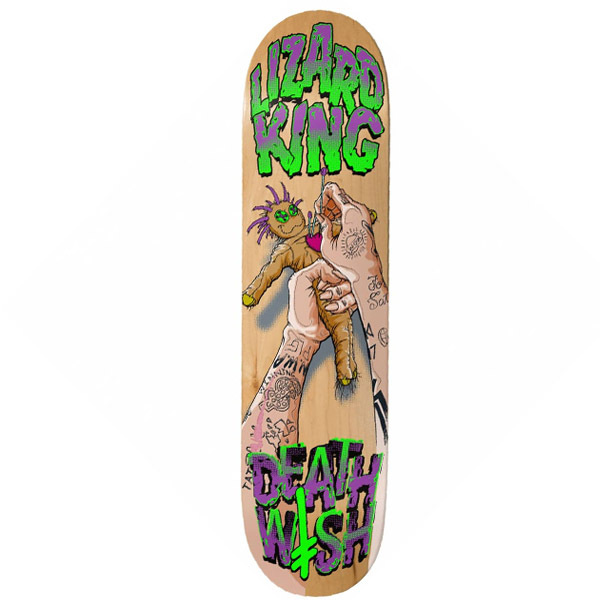 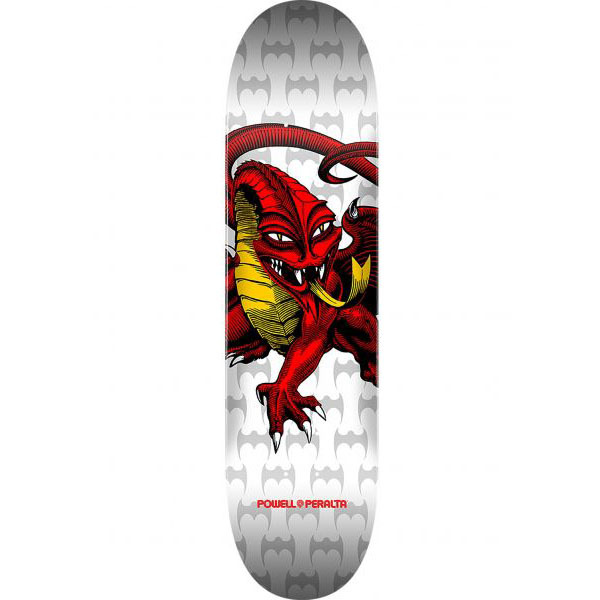 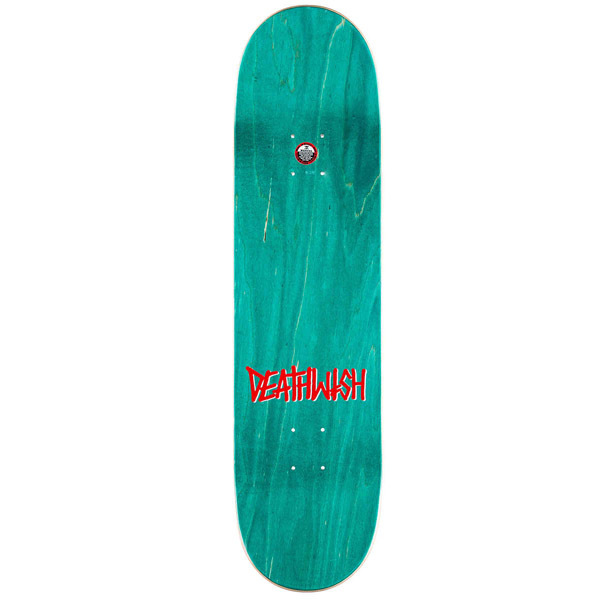 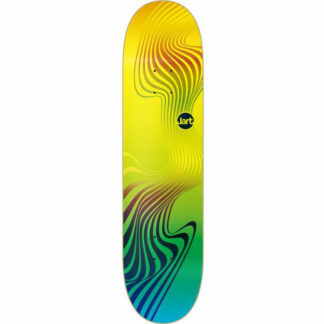 DEATHWISH LIZARD KING VOODOO 8.25″ Skateboards . 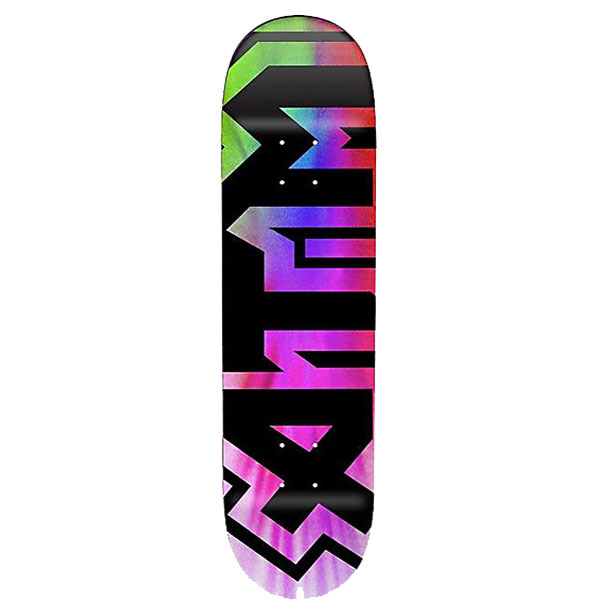 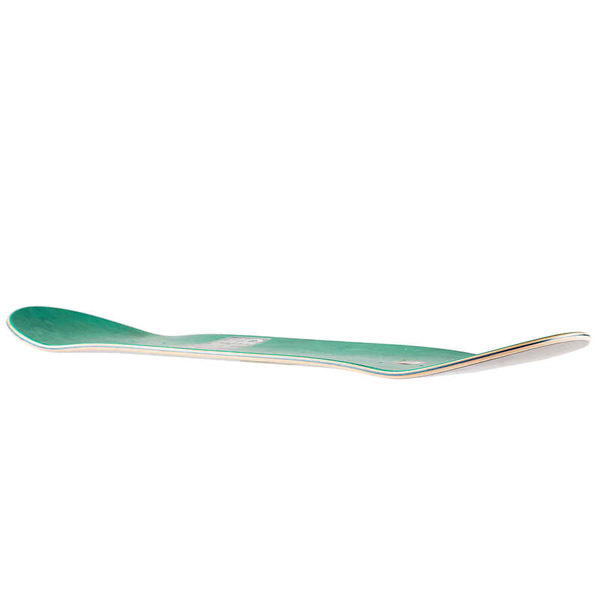 This is a pro-quality skateboard deck constructed from traditional 7-ply maple wood and includes FREE griptape. 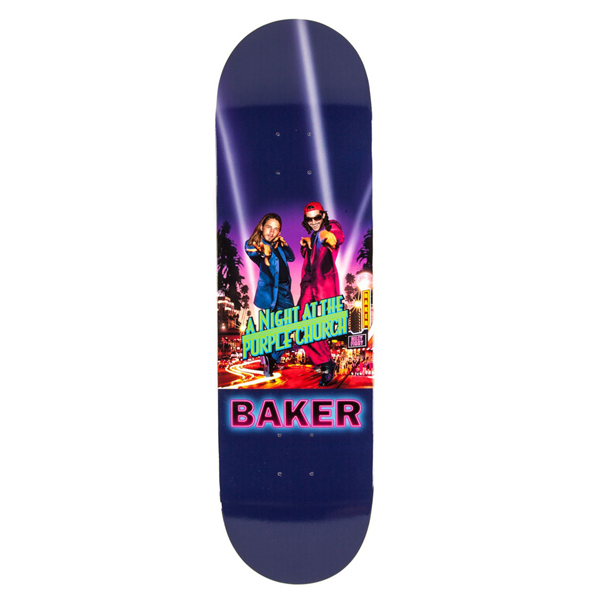 Background stains may vary.